At White Van Gentlemen, we pride ourselves on turning a potential nightmare move into complete breeze. Hiring White Van Gentlemen for your Hampstead removals service means we’ll carefully pack, deliver and unpack all of your valued possessions so you can sit back and relax. Our work ethic is based on old-fashioned professionalism and courtesy, meaning we always keep our promises and are happy to go that extra mile to make sure your day goes swimmingly. We’re all about doing the extra little things to make sure you have the most trouble-free move possible. We believe Hampstead removals aren’t just about shifting boxes from one house to another. They’re about making sure everything runs smoothly, and you don’t have any unexpected drama. Whether it’s a family home or a one-bedroom apartment, trust White Van Gentlemen to get it done right. Call us now for a friendly chat with one of our trained professionals and make sure your next Hampstead removals are in the right hands. 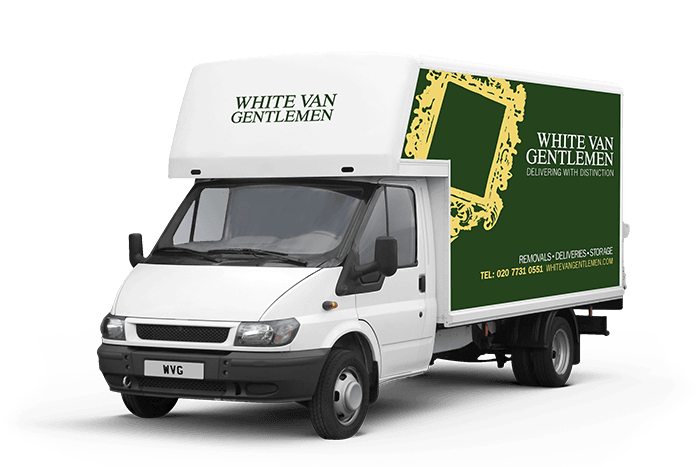 When you’re looking for a professional, personable delivery, removals and storage team in Hampstead, look no further than White Van Gentlemen. We pride ourselves on being the best, and always go that extra mile to deliver superlative service, regardless of your needs. We have hundreds of delighted customers in the Hampstead area, and our expertise, local knowledge and courteous work ethic means that you get the very best service at the best prices. Call now to find out exactly what we can do for you.